If a picture is worth a thousand words.... you will love the "picture" from your living room window. 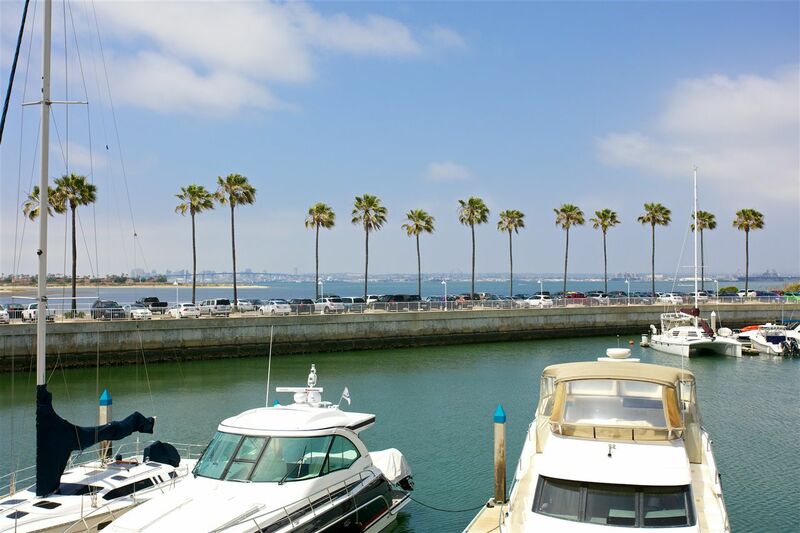 Truly an amazing backdrop ~ watch the yachts docking at the Loews Resort or peer off and gaze out towards Point Loma or the Coronado Bay Bridge. Sip your morning coffee and witness the days sunrise over the bay. Arguably one of the best views in Montego Village. You will enjoy the lifestyle that Montego Village has to offer in the Coronado Cays...pool, spa, tennis, easy access to beach, bike paths.